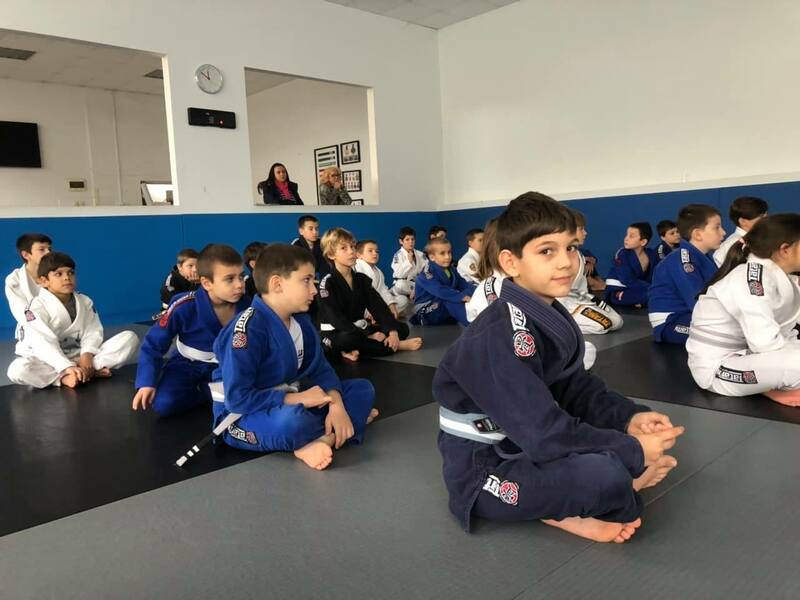 OUR KIDS 8 – 13 PROGRAM IS ESTABLISHED IN ORDER TO MAKE STUDENTS BUILD THE BEST GOOD KNOWLEDGE OF THE BRAZILIAN JIU JITSU JUDGE AS WONDERFUL MARTIAL ART AND WAY OF LIFE. SUITABLE FOR CHILDREN WHO WANT TO INCREASE THEIR COORDINATION, SUSTAINABILITY AND DISCIPLINE. 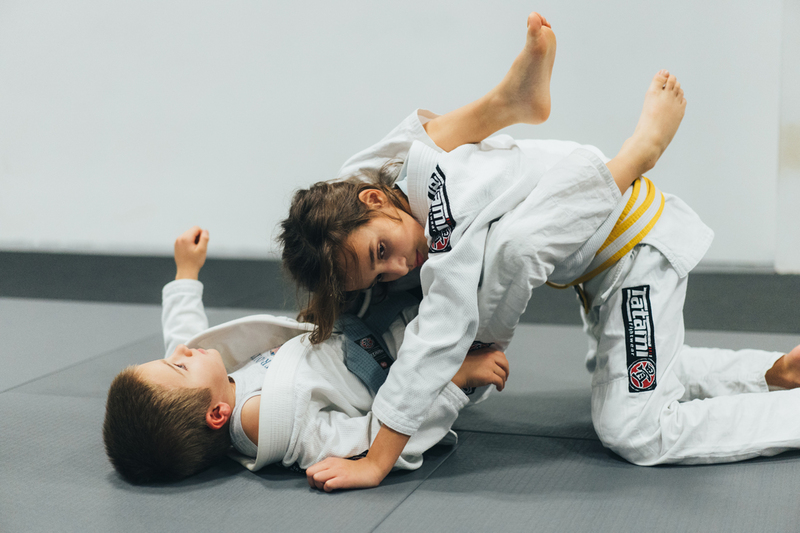 THE CURRICULUM FOR THIS PROGRAM INCLUDES BOTH BEGINNER AND FUNDAMENTAL TECHNIQUES, COORDINATION DRILLS, INTERACTIVE GAMES AS WELL AS EXPLORING CORE CONCEPTS AND IDEAS OF JIU JITSU. BASIC SELF-DEFENCE TECHNIQUES ARE COVERED AND DEVELOP.